Many people encounter the problem with cleaning up to the required standard when it comes to the end of tenancy or when builders or craftsmen do their work and leave the care of cleaning up after repair behind. We all know that this requires not only clean water and a cloth, but special tools, chemicals and machinery. Improper use of chemicals can damage the surfaces which are cleaned, so be sure you know how to use preparations. 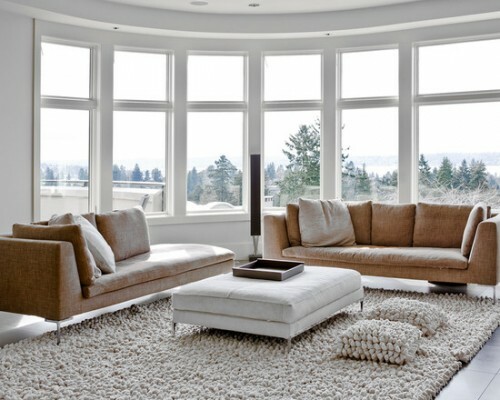 To be sure and calm, it is easier to use our help and we will do these professional cleaning services. The warm weather is a good time to get on with cleaning the house and carpets. The sun promotes rapid drying of shampooed carpet. You can open the windows and not worry that it will smell like detergent. So far so good, but what if you haven't time, opportunity and space to wash and clean your carpet? Turn to Go For Cleaning and we will professionally do it on reasonable prices. Bright carpets needs more frequent washing and cleaning, because any dirt on them shows. If the carpet has a stain, it must be cleared as quickly as possible, because the more sits, the more difficult it is removed then. It is obvious that for any cleaning you need special preparations because even if you have universal product, will have to buy special product to clean and shampoo the carpet. But here comes the caveat, that not every product is suitable for your carpet and carpet do not like much to get wet, because in this way then become more susceptible to stains. You can pick up and some special cleaning machine, but it besides being expensive, it only cleans superficially, but not in depth. We realize that headaches are many. 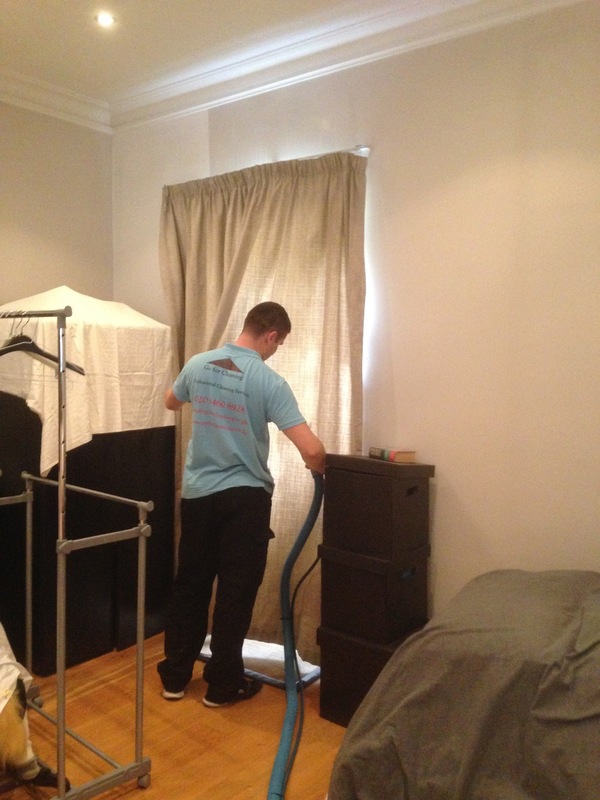 That is why we provide Professional Steam Cleaning for your carpets, rugs, upholstery or curtains. Go For Cleaning LTD uses latest technologies and various cleaning products to deliver best possible cleaning service, which will let you, your kids and pets enjoy home. Professional Cleaning Services covering all postcodes in West London - Marylebone, Mayfair, Soho, Bayswater, Paddington, Kensington, Hammersmith, Maida Vale, Holland Park, Shepherd's Bush, Notting Hill, Acton, Chiswick, Ealing, Hanwell, Ladbroke Grove, Uxbridge.